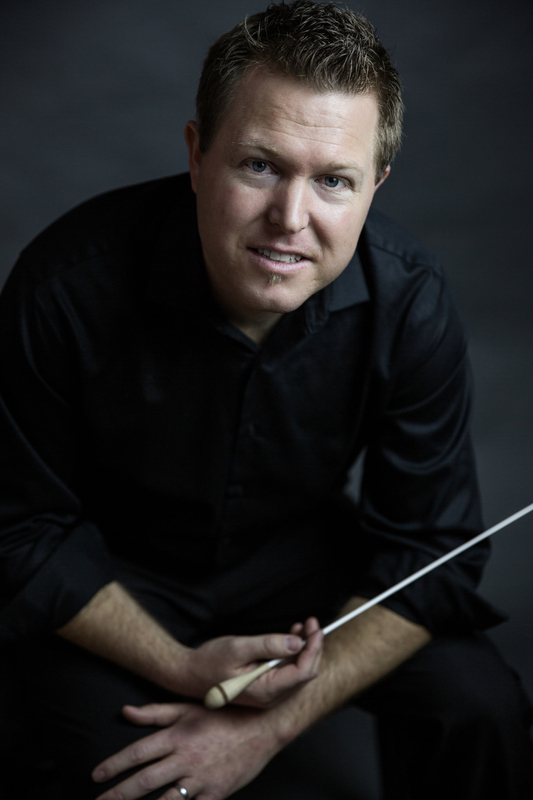 Featured in the August 2016 “Best Of” issue of Virginia Living Magazine, Maestro Jeffrey Sean Dokken is one of today’s most exciting and vibrant conductors. Northern Virginia Magazine wrote, that under Maestro Dokken’s direction “NOVA has a world-class symphony in the Symphony Orchestra of Northern Virginia.” Over the past decade, Dokken has performed all across the United States in some of America’s greatest venues, including The Kennedy Center, Carnegie Hall, and many more; internationally, he’s performed at Teatro Sanchez Aguilar, The Pedro Calmon Theater, Giovanni Battista Martini Hall, Teatro Centro Civico Eloy Alfaro, Pumapungo Theater, and Teatro Bolivar. From 2012-2014, Maestro Dokken had the distinct honor of conducting at the White House in Washington D.C. as part of the “Holidays at the White House”. Maestro Dokken is the Music Director and Conductor of the Symphony Orchestra of Northern Virginia, Artistic Director and Conductor of The Rome Symphony Orchestra, and Artistic Director of CoroAllegro in Wilmington Delaware. Additionally, Dokken is the Associate Artistic Director of Encore Creativity, the nation’s largest choral ensemble. Dokken has recently been guest conductor with the Orquestra Sinfonica do Teatro Nacional Claudio Santoro, Orquesta Sinfonica de Guayaquil, Loja Symphony Orchestra, Senzaspine Orchestra, Orquesta Sinfonica de Cuenca, Opera Guild of Northern Virginia, American University, The Washington Men’s Camerata, and The Reformation Festival Choir. In 2013 and 2014, Maestro Dokken conducted a combined choir and orchestra of 250 voices in a performance of Handel’s “Messiah” at the Kennedy Center for the Performing Arts. After earning his degree in vocal performance from the prestigious University of Redlands School of Music, Dokken pursued graduate degrees in music education and conducting at California Lutheran University and Shenandoah Conservatory, respectively. Maestro Dokken has studied conducting with Dr. Steven Cooksey and Jeffrey H. Rickard, euphonium and trombone with Dr. Phil Keen, piano with Dr. Angelica Prodan, and voice with Mrs. Patricia Gee and Dr. Anthony Zwerdling. In addition to being an accomplished conductor, Maestro Dokken is in high demand as a vocalist. As a singer, Dokken has performed with innumerable world-class soloists, including Andrea Boccelli, Kelli O’Hara, and Brian D’Arcy James, among others. Dokken has performed as a vocal soloist throughout the country with various instrumental and choral ensembles, including recent performances with the Kennedy Center Opera House Orchestra and St. Marie’s Choral Arts. In 2015, Dokken performed a series of acclaimed duet concerts in California and Virginia with pianist Juan Carlos Escudero.